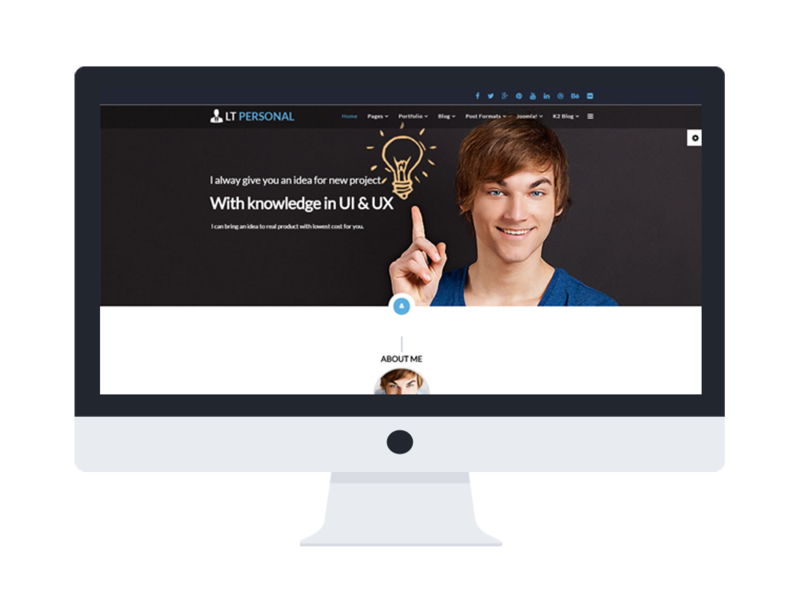 Get great opportunities for career and social life by showing off all yourself with skills, abilities, and record in the best unique way you can with this Joomla Personal template! 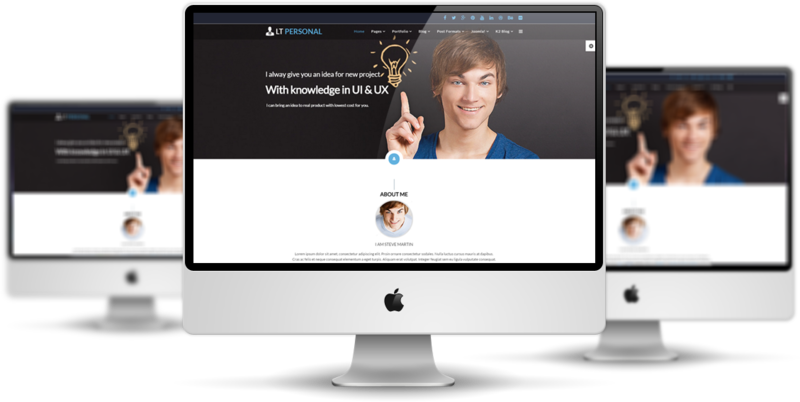 LT Personal Onepage is Joomla single page template of LT Personal Joomla template that is using for showcasing your portfolio/ personal information to get a good job or business. 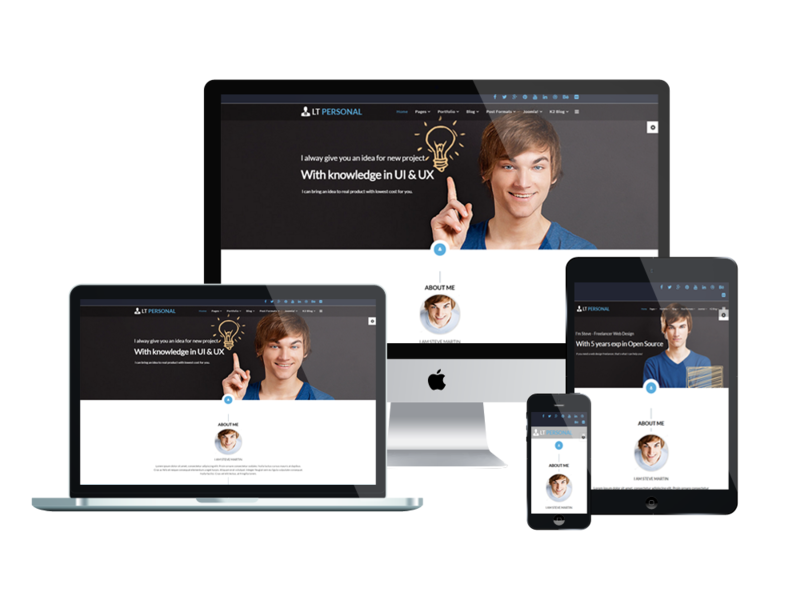 This template provides you with 100% responsive, clean and stylish mobile layout in One Page style. Besides, it supports you with 6 customizable color schemes, drag-drop tools and color settings to build an impressive appearance for your site. Let’s check Live Demo now! 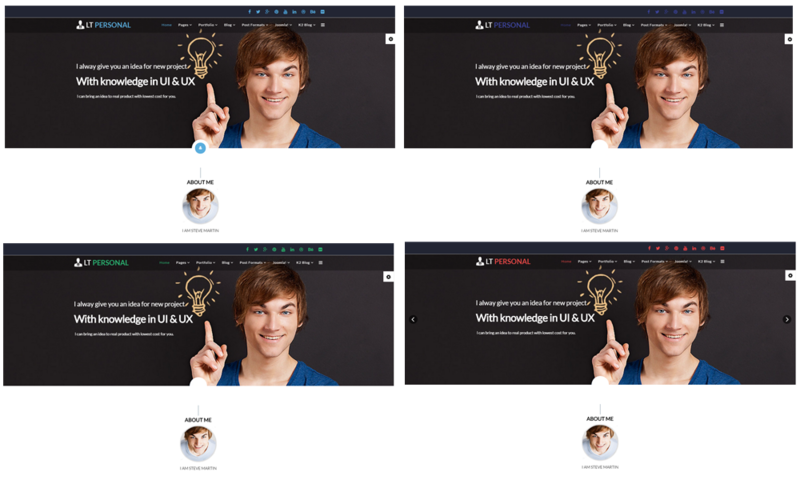 LT Personal supports mobile devices with responsive layout. The template framework with strong shortcodes, unlimited module positions, and easy to drag-drop layout content.